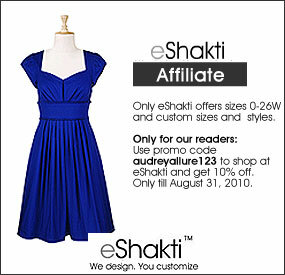 eShakti has been a great affiliate for my blog for awhile. 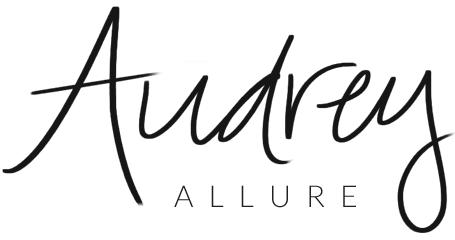 Since last month, this amazing company has offered my readers a 10% discount while purchasing something from their site. I'm glad to announce, we are continuing this offer for this month of August :) Go check out their website! They offer cute pieces which you can customize yourself. For example, when I bought a dress I was able to choose the strap size and I was able to give in measurements of my waist, hips, and bust, etc. Also, starting tomorrow, there will be Trunk Show event at Bloomingdale's in New York (59th & Lexington). Ellen Himic will be previewing her new Holiday collection and taking pre-orders at 10% off and all of her previous collections will be sold at 20% off! 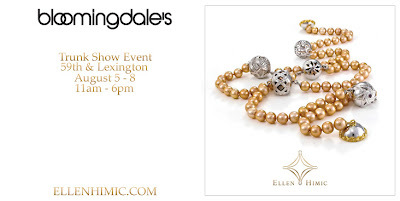 This event will be going on until Sunday, August 8.
ohh I'm checking out the site now!! Ah this sounds so lovely! Wow! Great deals all around! I really don't need to go shopping, but that's apparently not stopping me from actually going! thats great. I will check it out. And I realized I wasn't following you...I am now!!!! How exciting! That blue dress is gorgeous! Thanks for the discount code! Lovely deals! Wish I was able to make my way to Bloomingdales. oh heading over to the site now! very nice options, the blue dress is amazing! Ps: I am having a really great GIVEAWAY today…hint? (something you can wear) so please join in !!!! This is so fabulous I want to cry at not having any money right now. Siiiigh. Lol. Ooo that's so cool. i love that dress. Such a pretty colour. I got a dress from Eshakti and it was quite cute. i hadn't noticed that 10% off, so thanks for posting this!